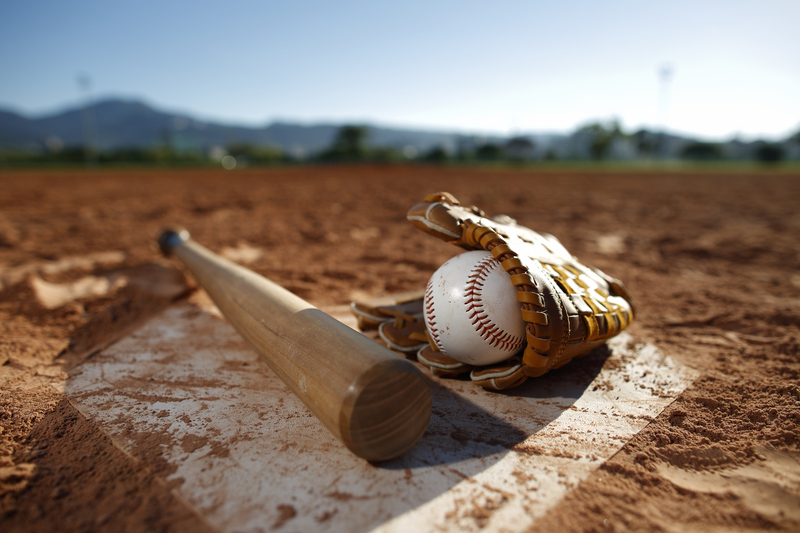 Founded in 1939, Little League® Baseball and Softball is the world’s largest organized youth sports program, with millions of players and more than one million adult volunteers in every U.S. state and more than 80 other countries. 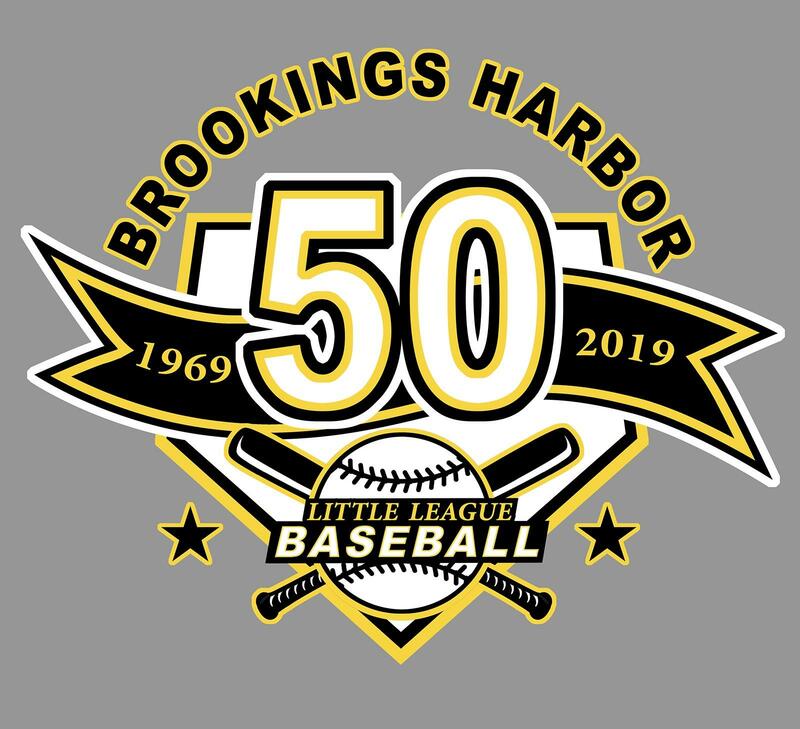 In 2019 Brookings Harbor Little League is celebrating 50 years of Baseball/Softball in our community. Hoodie & T-Shirt orders will be accepted through opening weekend (Sat April 6th, 2019) and that will be the ONLY order placed this season.